Start taking classes at CoolFit Bangkok and other studios! 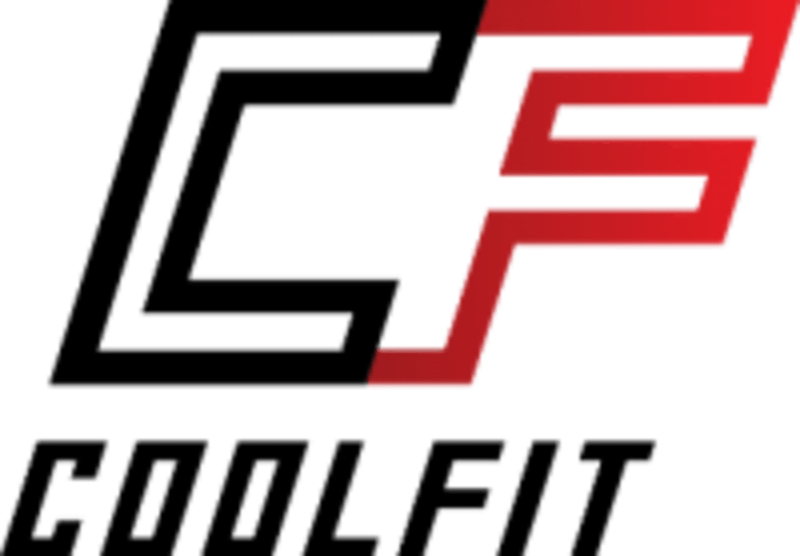 CoolFit Bangkok is a premier fitness gym that offers a wide range of classes to individuals of all experience levels. The trainers and instructors are experienced, and you can expect to receive a wholistic training approach. CoolFit Bangkok is located at 101 Alley Prasert Manutakit Road 9, Ramintra, Kannayao, in Bangkok.